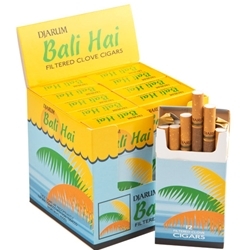 Djarum Black cigars hail from Java, Indonesia, the destination famed for producing superlative quality tobaccos and blends. 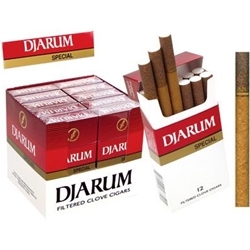 Capable of refreshing one’s smoking experience, Djarum cigars are small-in-size machine-made cigars with big flavor and relaxation. 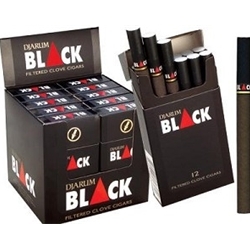 Buy Djarum black cigars from the full array of varieties available on our website. 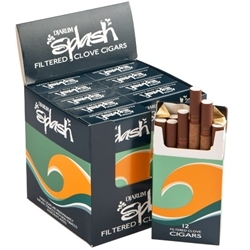 Enjoy the scent, the taste and the unique ‘kretek’ burning sound, everything contributing in building a soothing environment for the smoker. 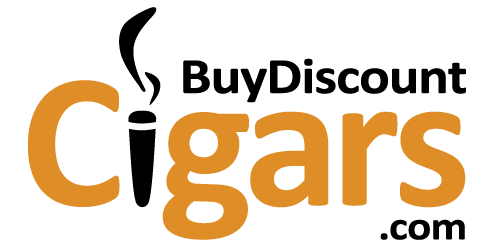 We are among the rare online destinations to offer genuine discounts on the most popular cigar brands.